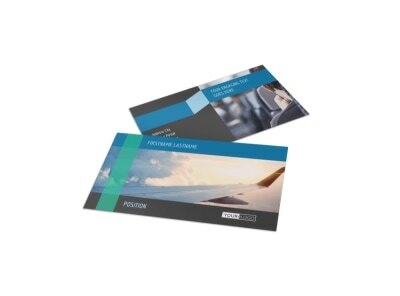 Customize our Aircraft Charter Postcard Template and more! 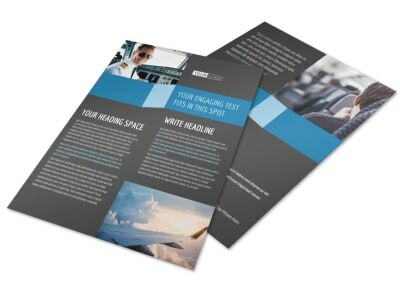 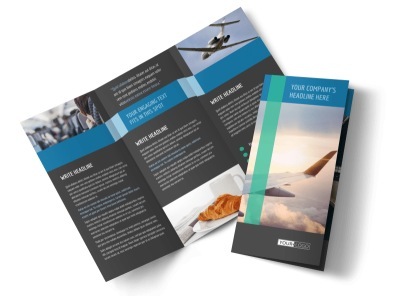 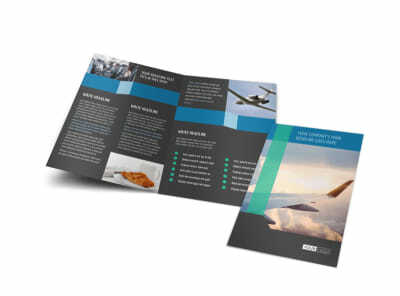 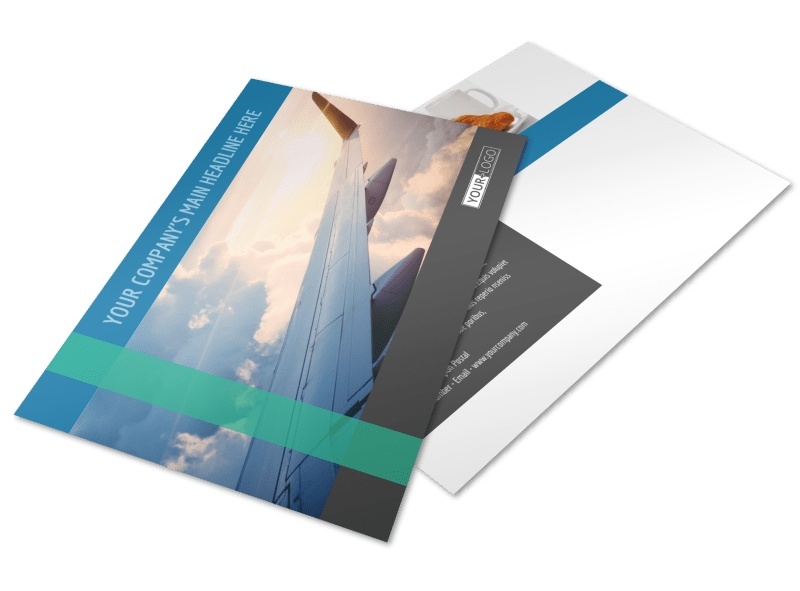 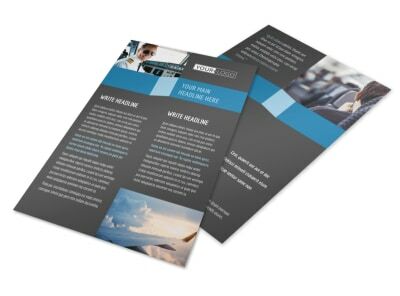 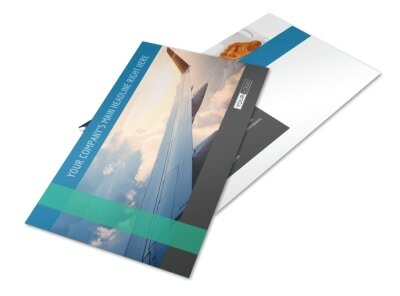 Help your business take flight with aircraft charter postcards featuring customizations you choose. 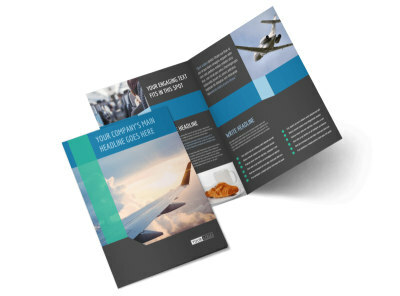 Our templates are easy and fun to use, allowing you to add graphics, images, text, and more to take your message to new heights. 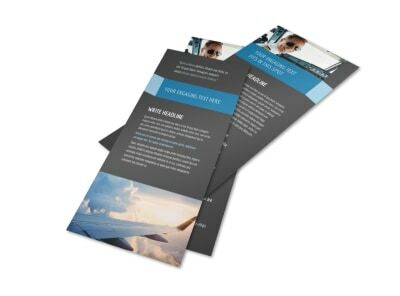 Customize both sides of your cards, and then print them from your location or let us do the printing for you to give your finished designs a professional touch.